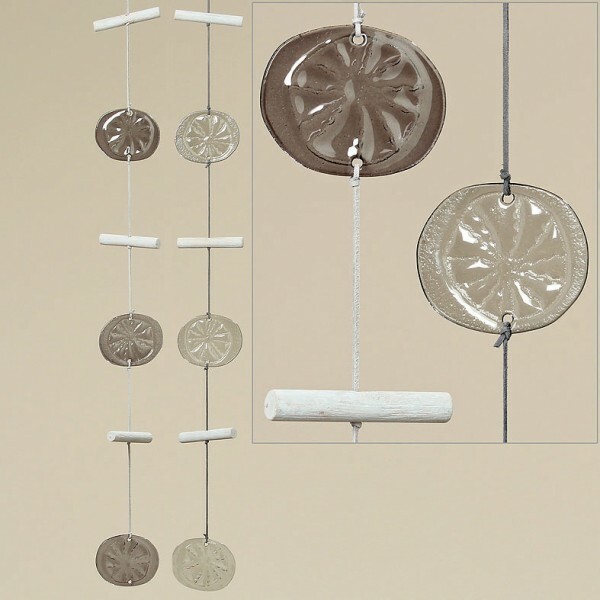 Product information "Glass Hanging Garland"
Contemporary design Glass Hanging Garland. Looks stunning in a window or just hang from the ceiling or beam in a corner of a room. Hand crafted glass discs with wooden spacers on natural string ready for hanging. Available in 2 shades of grey. Related links to "Glass Hanging Garland"
Customer feedback for "Glass Hanging Garland"